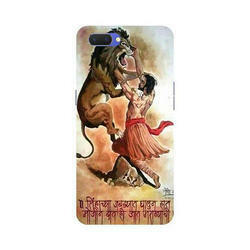 We are a leading Wholesaler of personalized android mobile cover, plastic sublimation mobile covers, printed mobile back cover, rectangle sublimation mobile covers, vivo sublimation mobile covers and personalized sublimation mobile cover from New Delhi, India. We are successfully meeting the varied requirements of our clients by providing the best quality range of Yellow Personalized Android Mobile Cover. 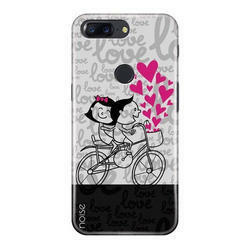 We are successfully meeting the varied requirements of our clients by providing the best quality range of Plastic Sublimation Mobile Covers. We are successfully meeting the varied requirements of our clients by providing the best quality range of Printed Mobile Back Cover. We are successfully meeting the varied requirements of our clients by providing the best quality range of Rectangle Sublimation Mobile Covers. We are successfully meeting the varied requirements of our clients by providing the best quality range of Vivo Sublimation Mobile Covers. 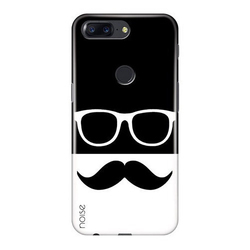 We are successfully meeting the varied requirements of our clients by providing the best quality range of Personalized Sublimation Mobile Cover. 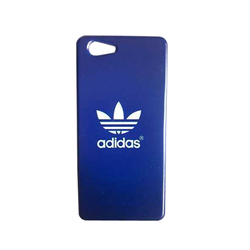 We are successfully meeting the varied requirements of our clients by providing the best quality range of White Sublimation Mobile Covers. 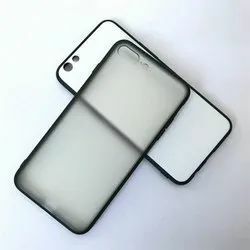 We are successfully meeting the varied requirements of our clients by providing the best quality range of Personalized Mobile Back Cover. 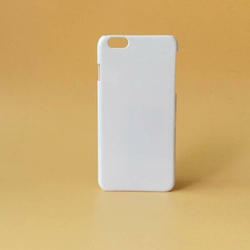 We are successfully meeting the varied requirements of our clients by providing the best quality range of Designer Mobile Cover. · Gift Set Contents: 1 Sipper Bottle . · Details of Sipper Water Bottle for brother - Volume : 600 ml; Material : Stainless Steel; Color : Grey; Care Instructions: Do not use scrub, Dishwasher safe,;Design & Printing: Premium Long Lasting Digital printing with Fast Colors, Non Toxic, BPA Less, Environment Friendly, Reusable, Odorless. 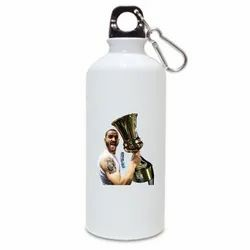 · A Personalized sipper bottle is a fantastic way to treasure your memories on a shining canvas. Wish your loved ones in style with our exclusive Personalized gift.Customize this sipper with your photographs, designs, logos or wacky one-liners and create your unique mug. A wonderful gift for all occasions.